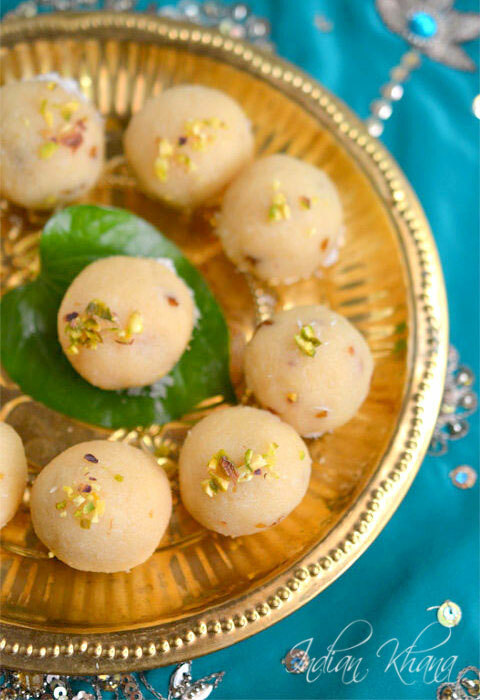 Gulkand adds wonderful taste to this ladoo and comes as great surprise. 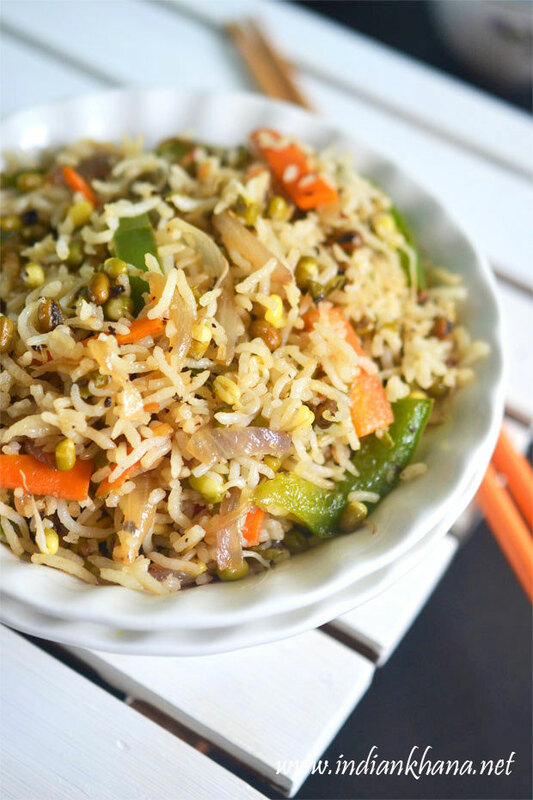 Coconut and khoya comes together wonderfully and taste yum with gulkand it's just delicious plus it's very easy. 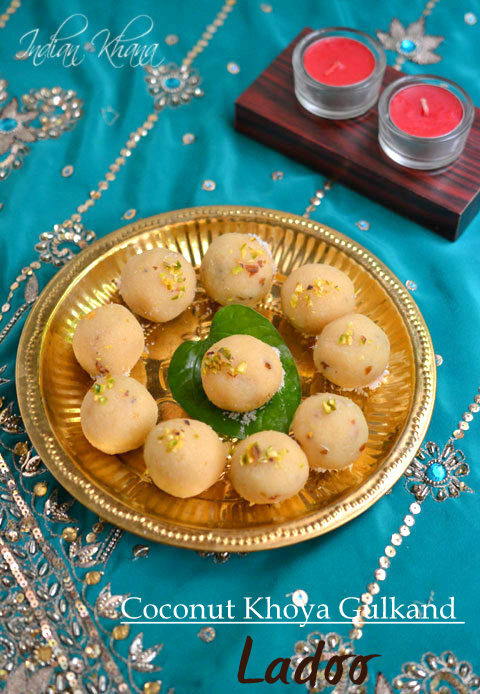 If you are bored of normal ladoo then you should try this you will love it. 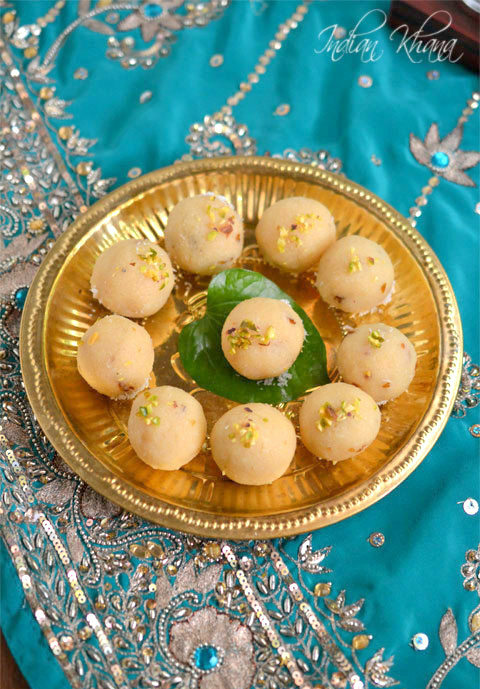 You can check other ladoo recipes here. If you don't have gulkand you can stuff ladoo with finely chopped dry fruits, dates etc or you can also try small chocolate chips or chocolate rice but chocolate won't melt, keep only small pieces so it's easy to eat. 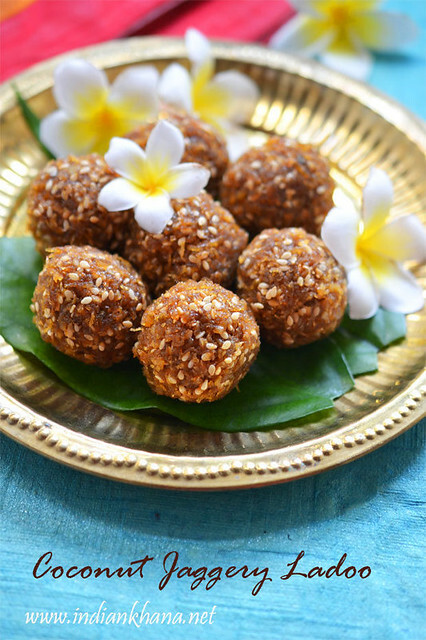 If you are using sweet khoya or mawa then don't add sugar just mix coconut with khoya and make ladoo. 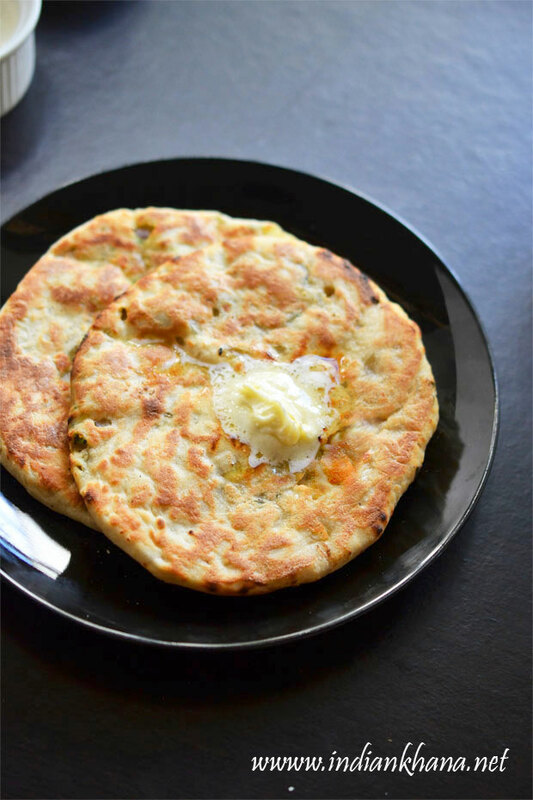 You can also make khoya at home in microwave just in 15 minutes, follow this khoya recipe for that. 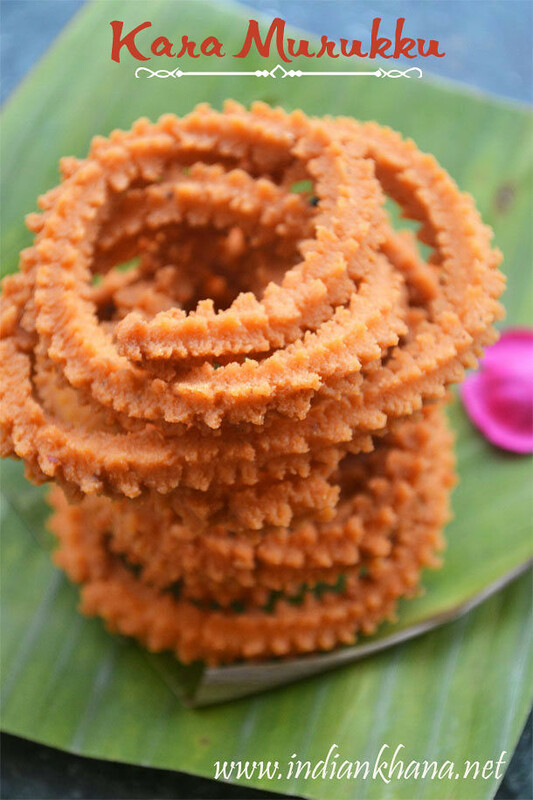 You can also check Diwali Snacks Recipes here. Check our Diwali Dinner Ideas/Menu and if you are interested to paint diya or looking for home decoration for Diwali ideas here. 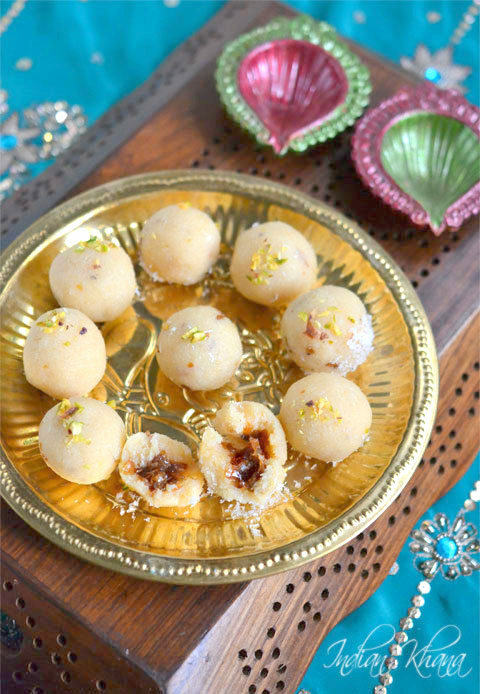 Delicious Ladoo made with coconut, khoya (mawa) and filled with gulkand, perfect for Diwali or any festival. 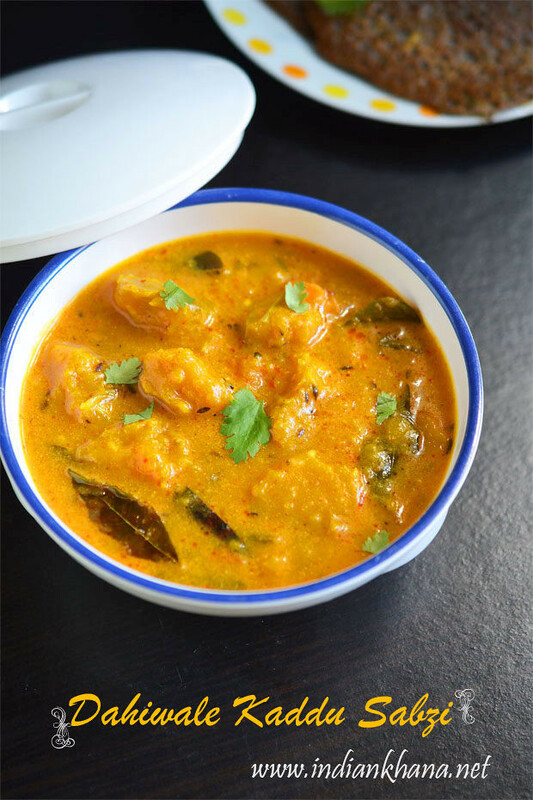 Soak saffron in warm milk for 5 to 10 mins and meanwhile finely chop pista, keep aside. Grind sugar and cardamom in to powder. 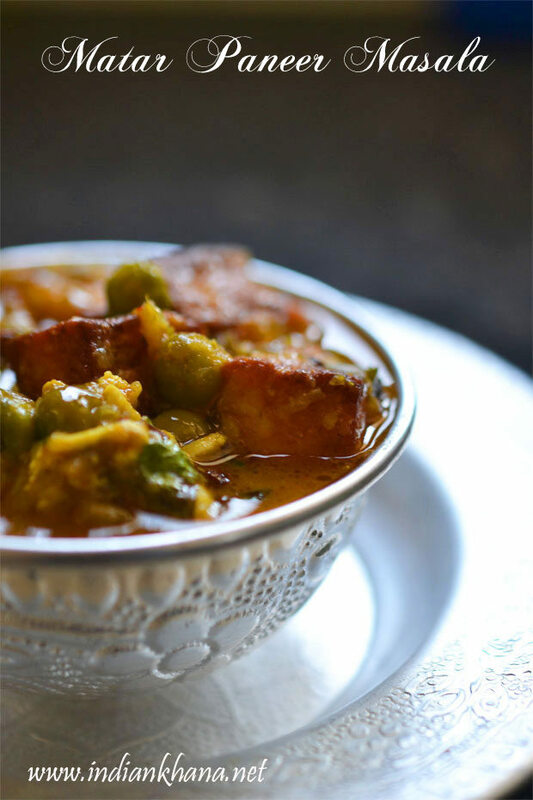 In a wok or kadai add khoya/mawa and cook in slow flame for 2-3 minutes or until it's melts, loosen up, off flame. Add saffron milk, sugar powder to khoya and mix well, allow to cool. (Keep flame only in slow/low or khoya will get burnt). Add desiccated coconut with khoya mixture and combine well to form smooth dough. 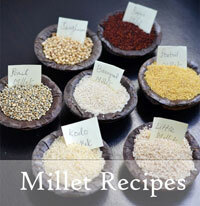 Divide into equal 10 to 12 portions, take one piece and roll in to ball/laddu, flatten it like cutlet or tikki. 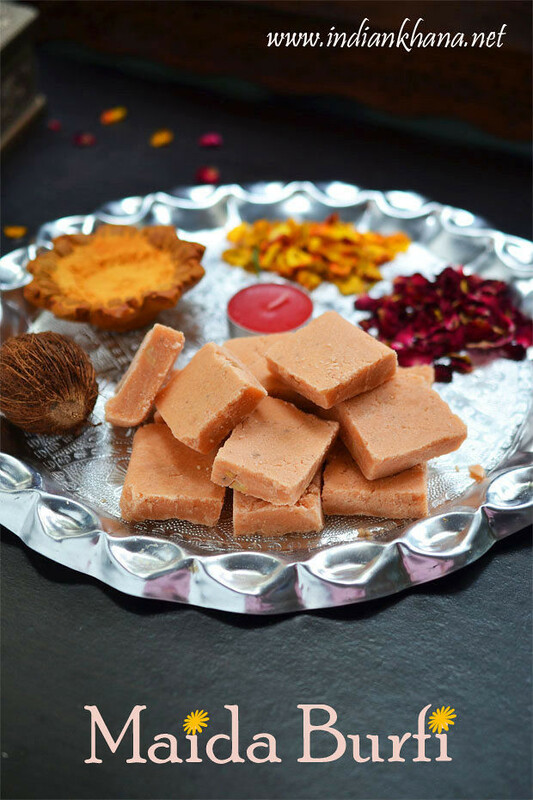 Fill 1 to 2 tsp of gulkand in center and carefully bring edges together and form in to ball or laddoo again. Do this carefully so gulkand doesn't leaks from sides and from sides if gulkand then gently press it. If you get gulkand small dots in ladoo it's same it does make it look good. 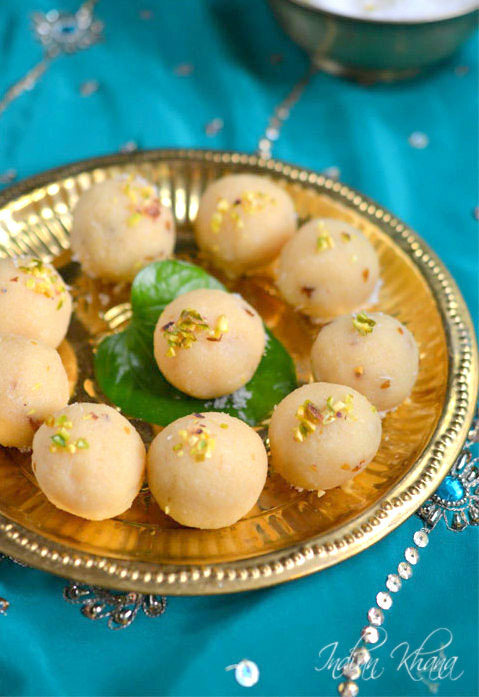 Repeat same for rest of ladoo and garnish it with chopped pista or roll in descciated coconut. 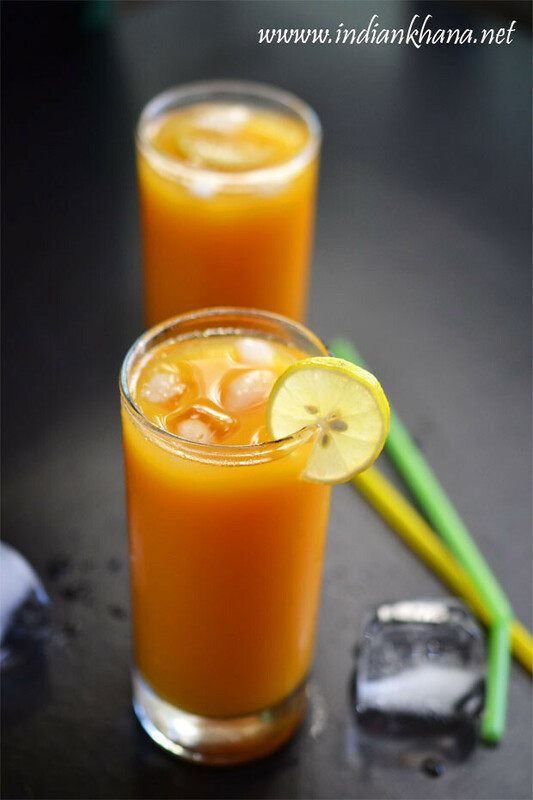 If using sweet khoya then reduce sugar or don't use sugar atall. 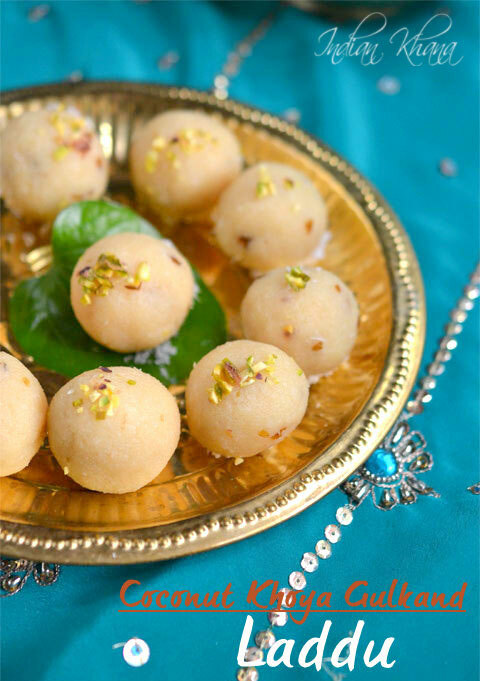 If you don't have gulkand, fill ladoo with finely chopped nuts of choice or chocolate rice etc. 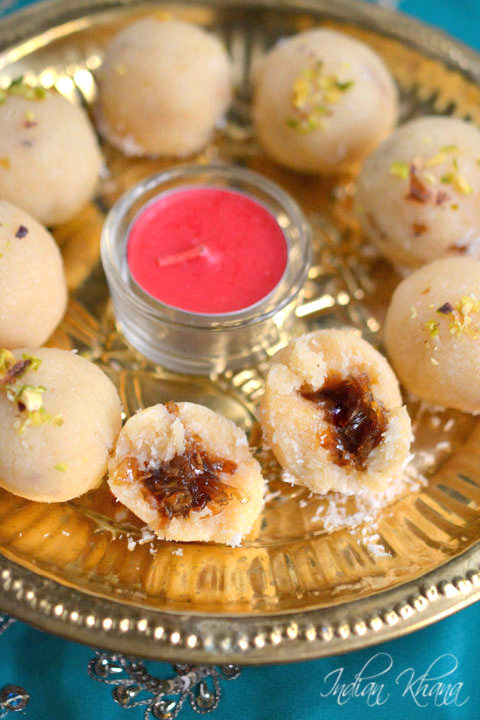 If you can't bind ladoo add little more desiccated coconut and mix well. 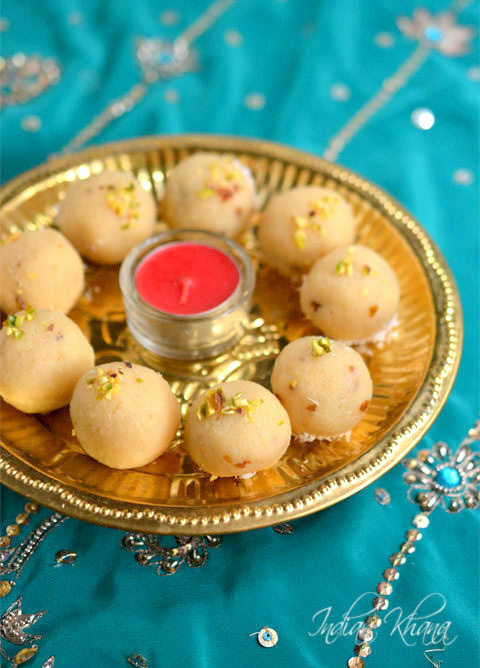 Enjoy the delicious ladoo and Diwali/Deepavali.